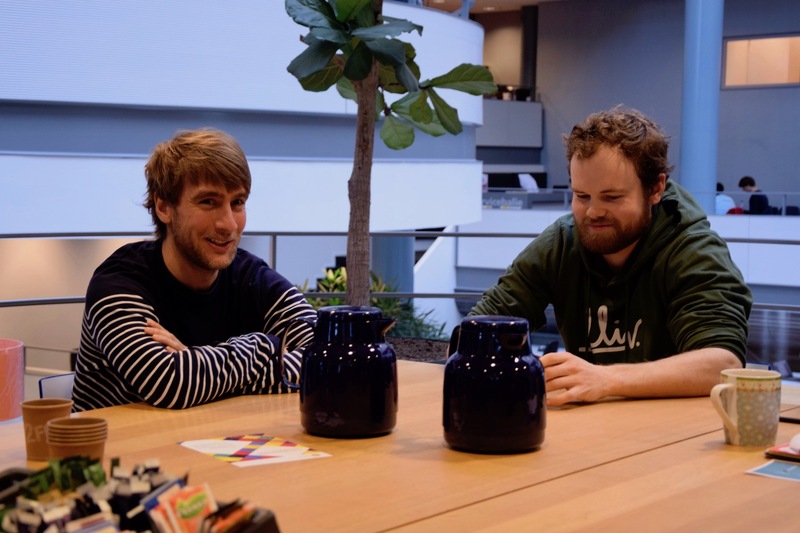 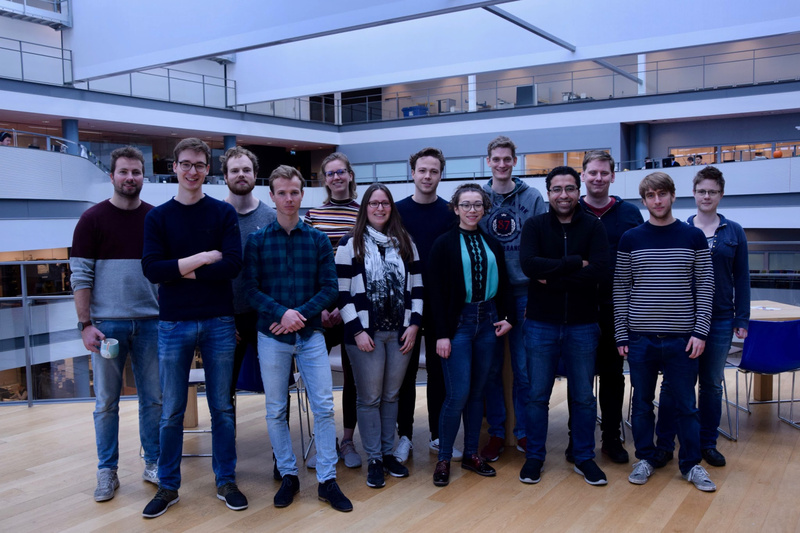 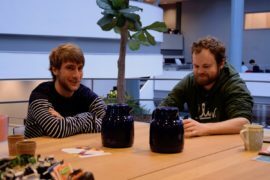 The selection process for the second PhD Call may be in full swing – already thirty MCEC PhDs have started with their projects in Utrecht, Twente and Eindhoven. 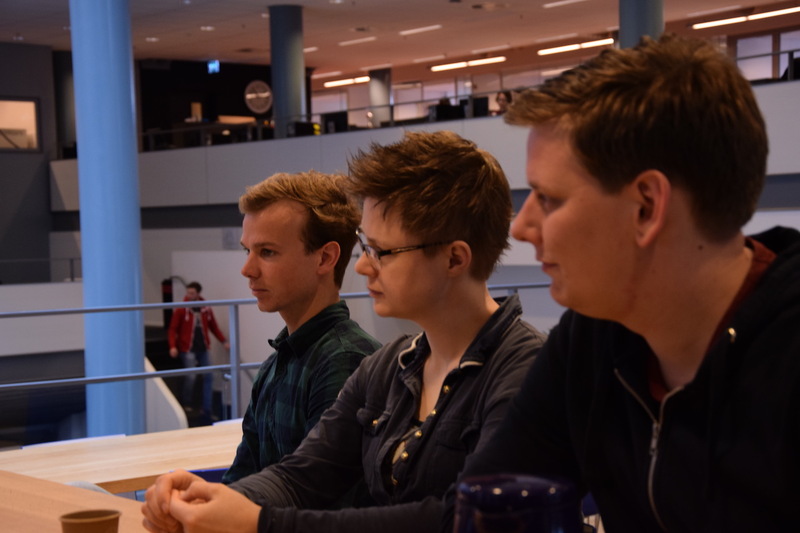 MCEC Office organized a small get-together with coffee & cake to welcome the new Utrecht-based PhDs. There were talks of background and current research, but also of hobbies and (personal) affinities with sustainability. First-phase MCEC Community members Ahmed Ismail, Petra Keijzer, Anne-Eva Nieuwelink, and Laurens Mandemaker also dropped by to introduce themselves and to explain a little more about their research and their experiences working within the research center. F.l.t.r. 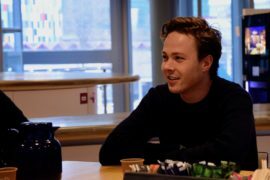 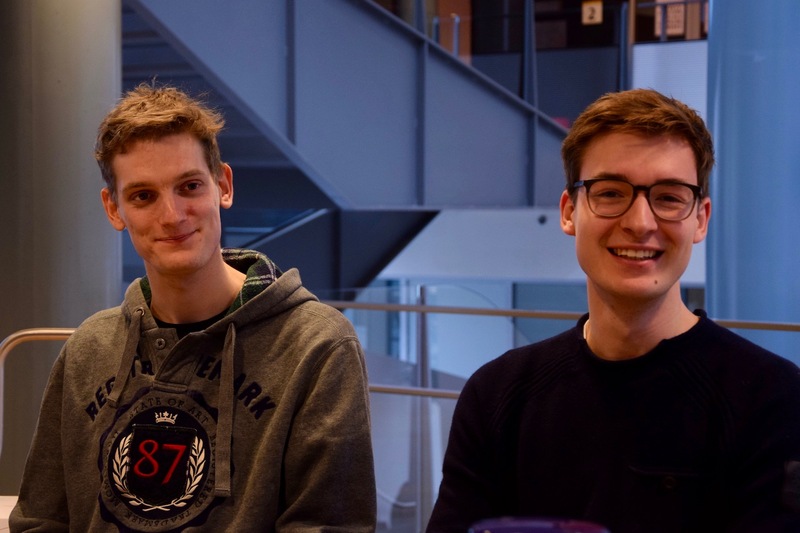 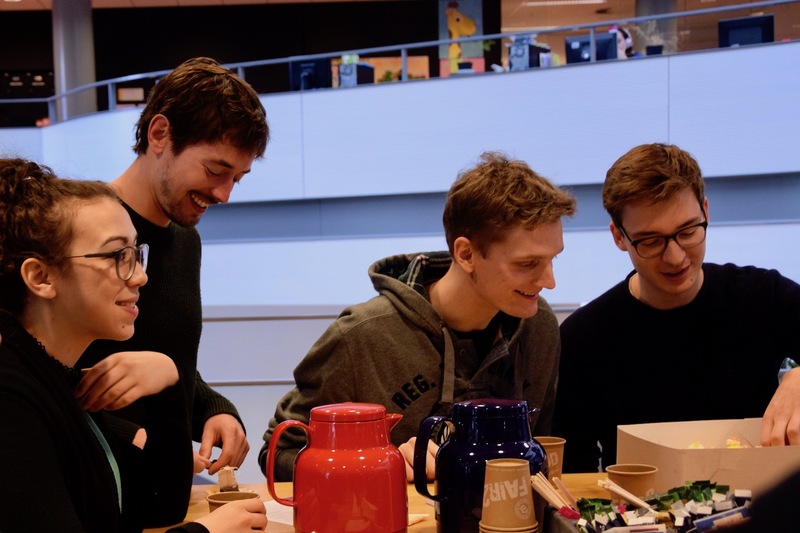 : Laurens Mandemaker (1st phase), Mark Mangnus, Michael Jenks, Thomas van Swieten, Anne-Eva van Nieuwelink (1st phase), Petra Keijzer (1st phase), Joris Koek, Romy Riemersma, Erik Maris, Ahmed Ismail (1st phase), Jochem van Duin, Rafael Mayorga Gonzalez and Ellen Sterk.